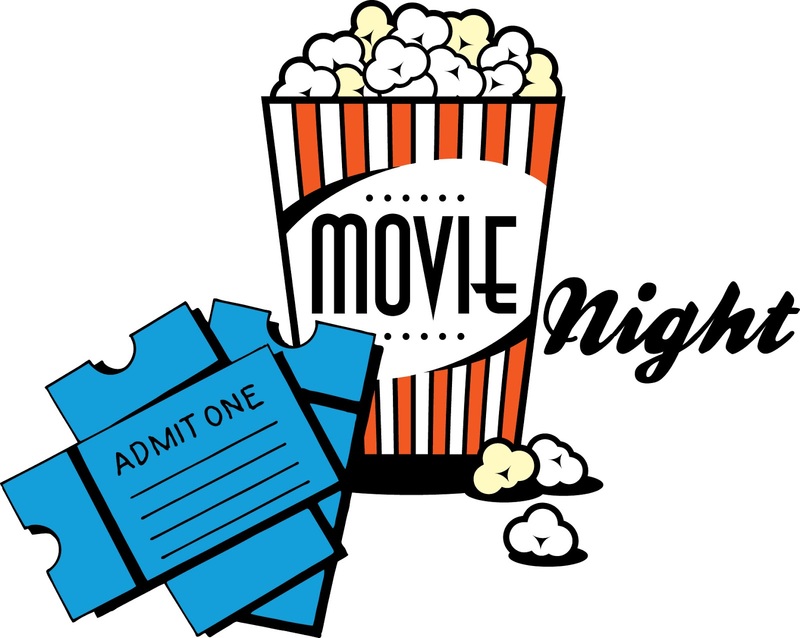 Movie Nights are a great low-key fundraiser for the kids or for the whole family. You can choose to run movies weekly, monthly or even have a great big Movie Picnic in the early Fall or Springtime with a giant outdoor screen! You can go as BIG or as simple as you like. Best Part, everyone loves movies! Just make sure to try and pick an age appropriate movie and best if it is just coming out to DVD. Here is a quick Guide to get you started! Suggested TIme: Inside Movie:after school or evening /Outdoor Movie: after the sun sets! Make sure all windows are blocked if inside and light out. If outside, remember to check when sun sets. In the summer it may be too late for an elementary school event. DARKNESS is Important! Decide on setting up chairs or having kids/family bring their own lawn chairs, blankets or sleeping bags. Have Movie Fridays or a Movie day a Month to increase profit. It is an easy way to bring in fast dollars and the kids like sharing time with one another. 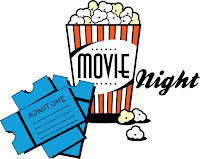 Pair your Movie Night with a Book Fair or Art Show at school. Families then think they are getting a 2 for 1 event! Decide whether you are asking for snack and water donations or buying them. Create signage for sales of snacks. It is sometimes easier to buy large bags of popcorn than to ‘self-pop’ it. Think about checkin and checkout procedures for younger children. Adults should probably will be required to sign out children/s. Secure a venue and date for event. Book an outdoor Movie Screen rental if that is your direction. Make sure the movie is family friendly and current. Best events work when a popular movie is just coming out to video. Check online release dates and plan your event accordingly. Fill out necessary paperwork. Decide whether or not Police are needed for control or parking. Download and edit the details of your SIgnUp Hub for only $5. Email out to your group for volunteers. Email out to your families for online ticket sales! Ask for donations online even if the family can’t come! Create signage for your event and display around the school or community including whom the proceeds are supporting. Make signs large and clear! Arrive 1 hour early to set up concessions and ensure movie & speakers are playing correctly. Open the doors! (Note: Don’t allow too much time between doors open and movie starting. You don’t want to excite or rile up the kids too much before movie time). Volunteers should be placed at checkin/checkout, bathrooms, and concessions.